Topic started 1 year ago by blueeyedboy in General U2 talk. Since then 1,182 posts have been made by 72 users. LOL. No worries. It's tough to hold and selfie... You're forgiven! How do you listen to them? I'm hoping the compact disc technology will take off, so I've invested in that. I have a crappy record player so it wouldn't even do them justice. I've heard about them there compact discs... easy to store, I hear. I've heard of something called MP3, but don't think that'll go mainstream at all. 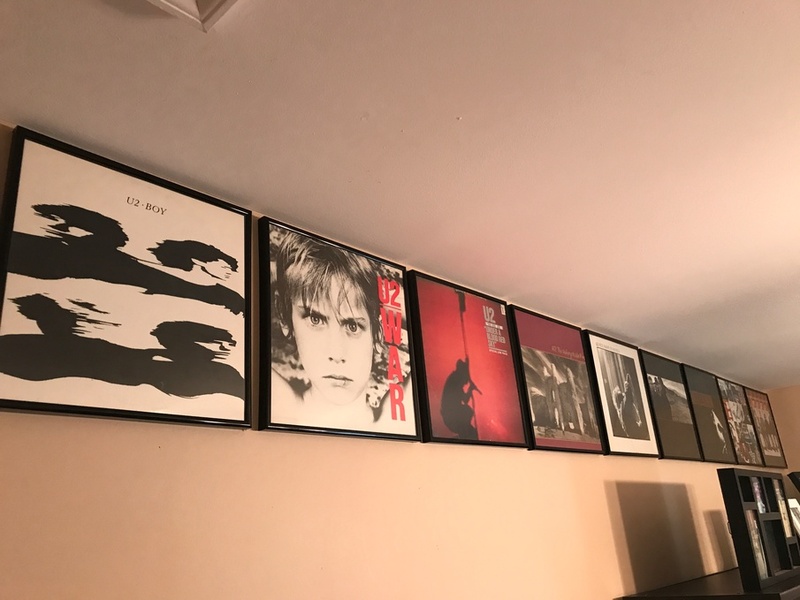 I just "frame" the italian copy.then i Got the others to listen to. 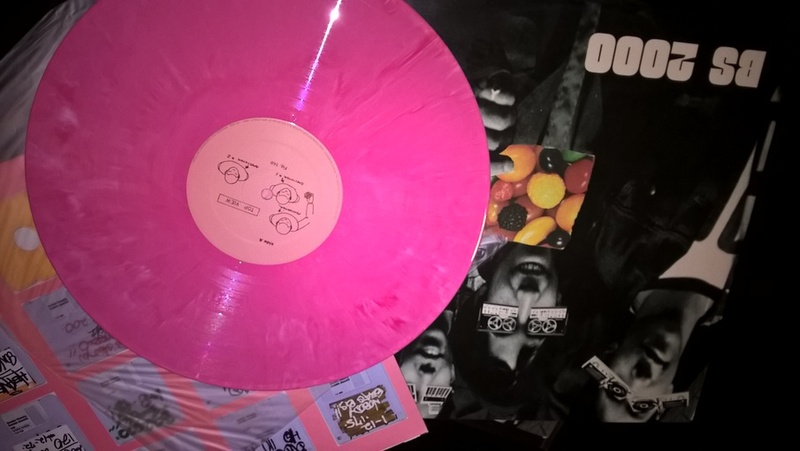 This is the pink vinyl of BS2000 a side Project by AD Rock of Beastie Boys .1997 .they made two albums.this is the first. 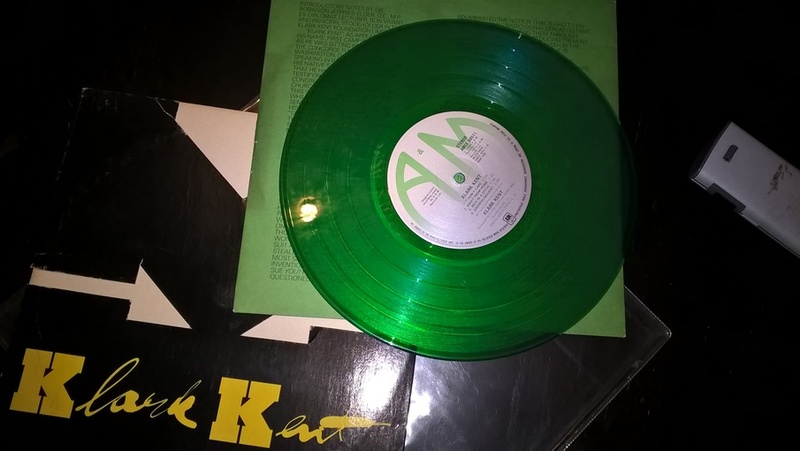 Even the 7" are green. Now that is beautiful vinyl! But...any other guest in this " beauty of vinyl"?